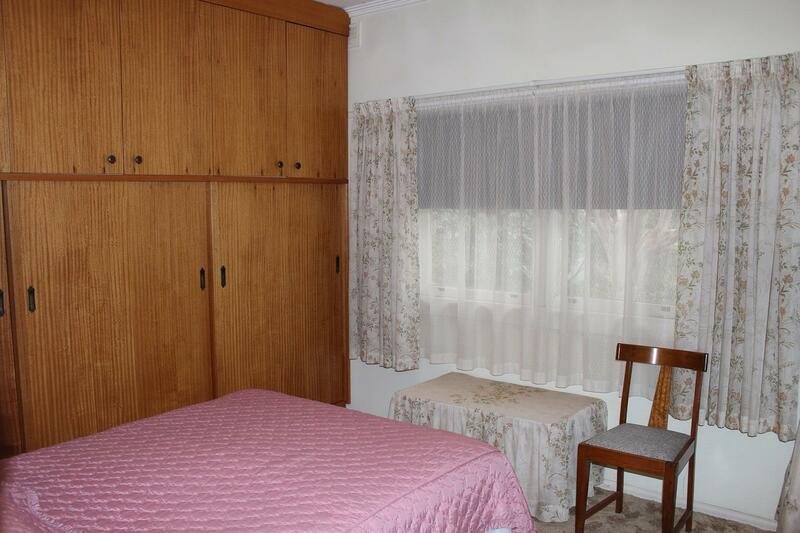 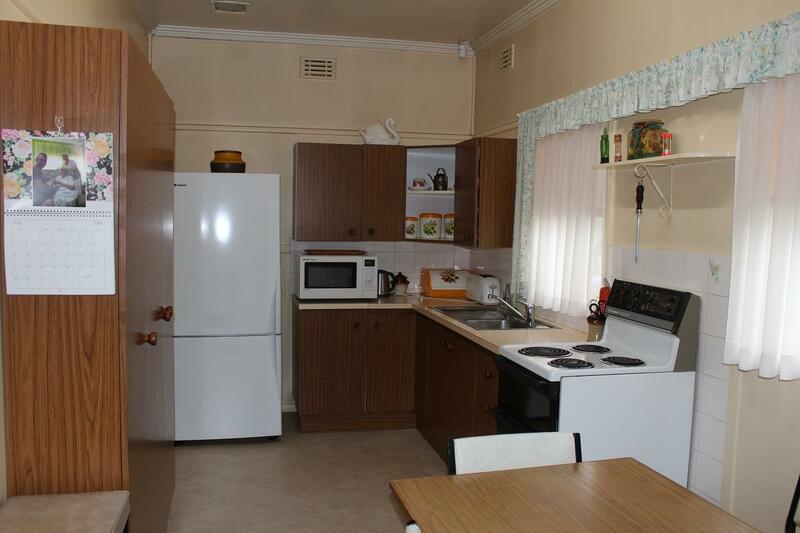 * This warm and inviting home awaits you, suitable for both investors and first home buyers. 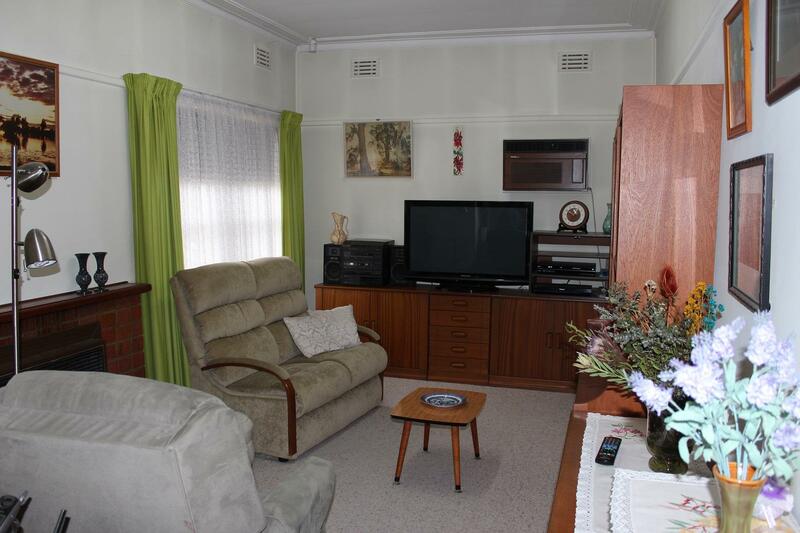 * Good size living area with large windows overlooking a park and a great outlook. 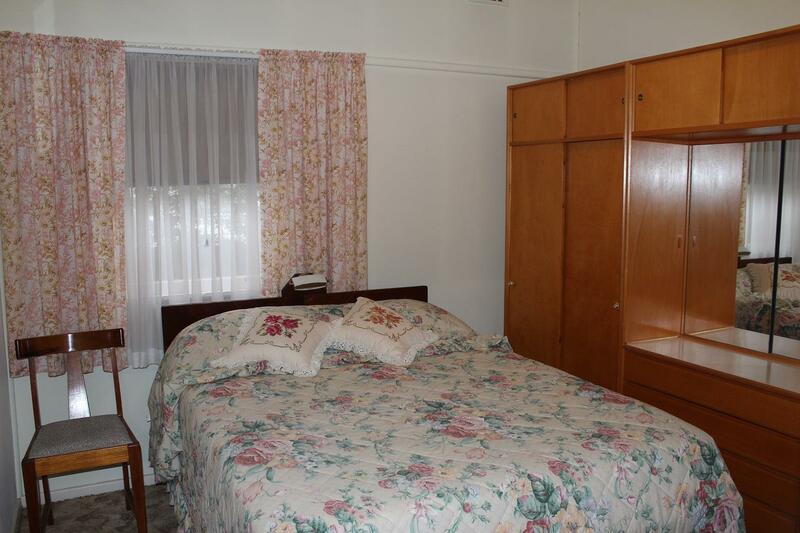 * Three bedrooms with robes, full bathroom plus separate laundry. 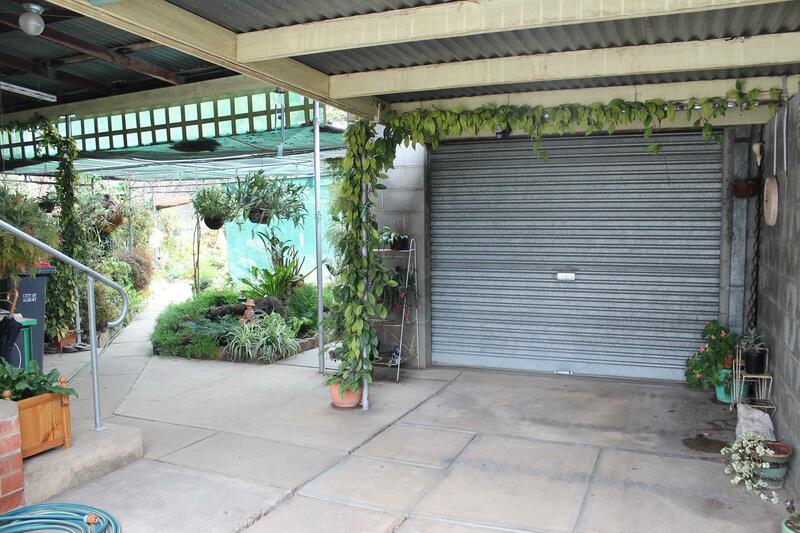 * Lock-up garage with remote, carport, sheds, vegetable garden and secure yard. 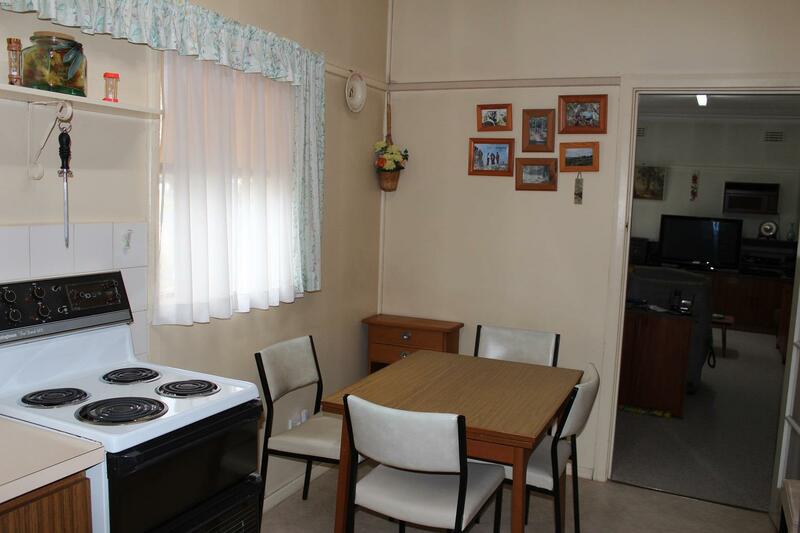 This very affordable home is just for you. 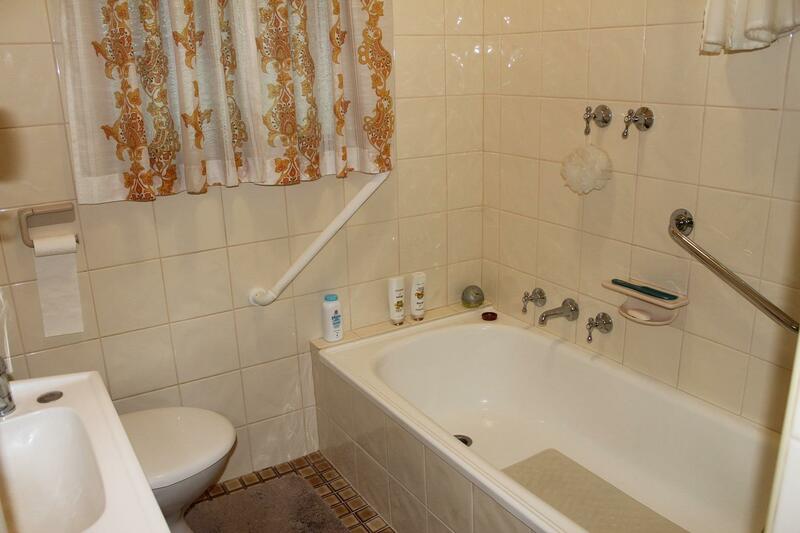 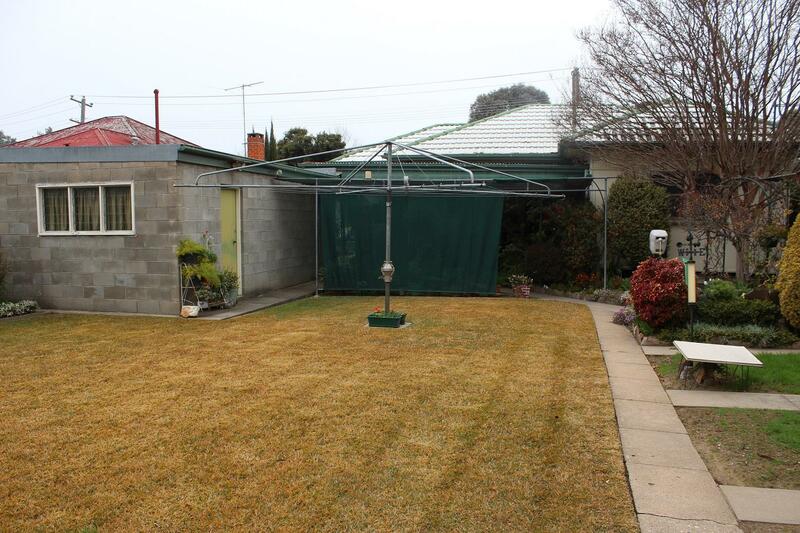 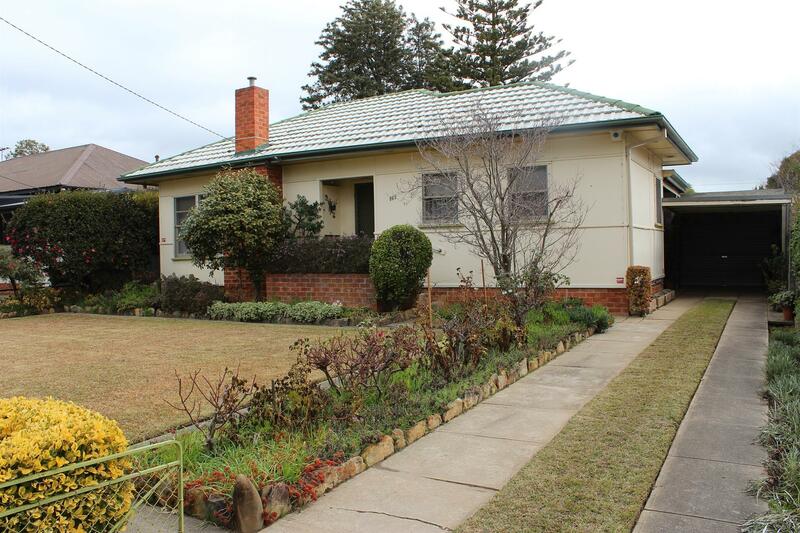 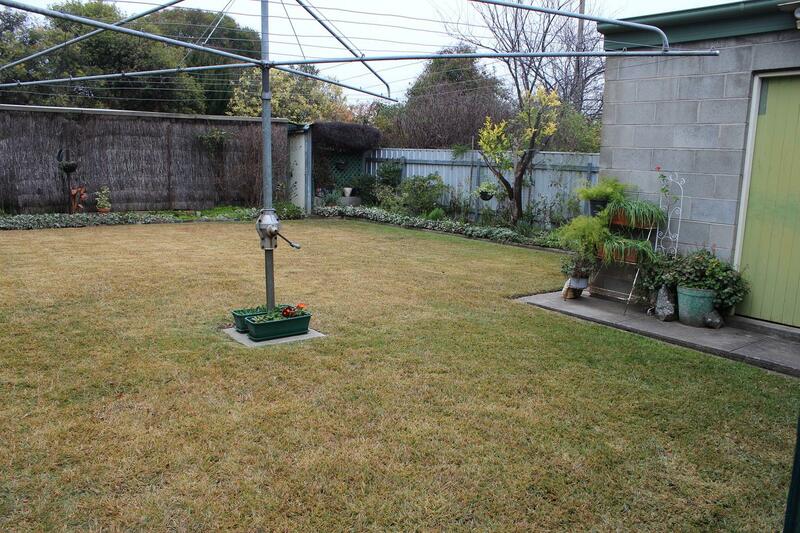 Close to shops and schools, public transport, set in a convenient North Albury location. 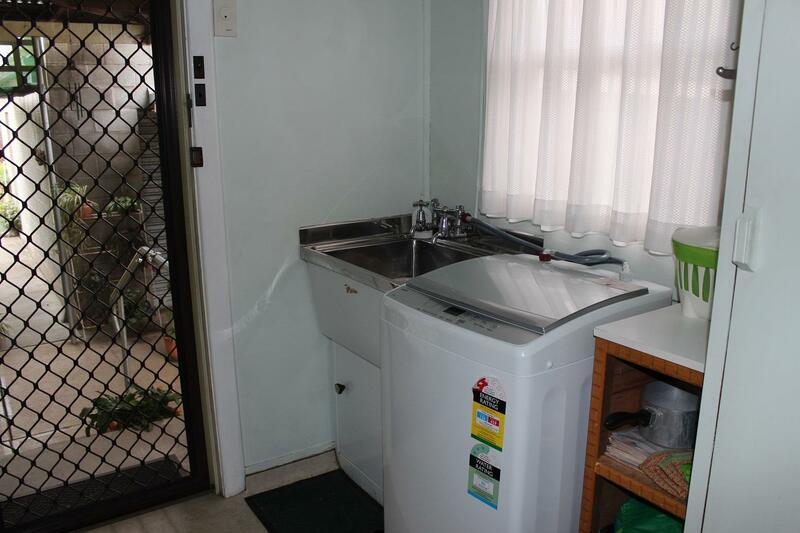 Inspect to appreciate. 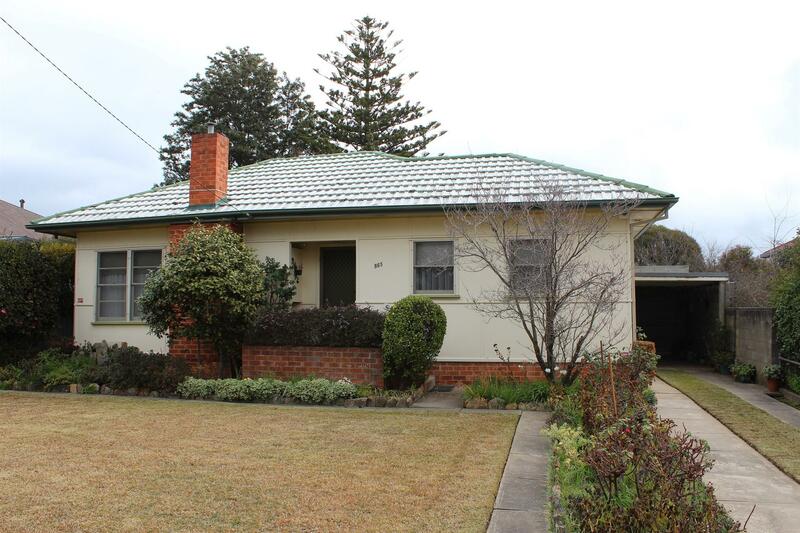 Dear Georgette, I am interested in 965 Kestrel St, North Albury, NSW 2640, Listing Number 2799695 which I found on http://georgettenehme.com.